regular ‘Holytexts’ over a drama-charged 9 days! Prepare to be drawn into the story of Jesus’ death and resurrection by the people who witnessed the event that changed the world forever. It’ll feel like you are witnessing the drama along with them! Judas Iscariot, Matthew, Peter, Nicodemus and Joanna (Herod’s household manager). Each will share their hopes, thoughts and fears! In addition, this year there’ll be more multimedia than last year! The script is based primarily on the Gospel of Mark. A suggested Bible reading link will also be texted each day. And, there are no additional costs involved! Participants WON’T be charged for the texts they receive. They’ll only be charged their standard SMS rates by their mobile carrier when they register for Easter Holytext. Participants this year will also have the opportunity to order a FREE copy of the Gospel of Mark to help them understand the significance of Easter and who Jesus is. 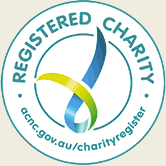 It’s also a wonderful resource to share or pass on to a friend. This free offer will come at the end of the Easter Holytext campaign. 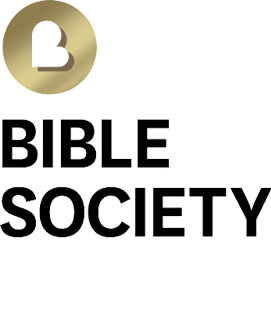 Bible Society Australia CEO Greg Clarke or Chief Operating Officer Melissa Lipsett are available for media interviews.